Start the new school year with some awesome lunches! 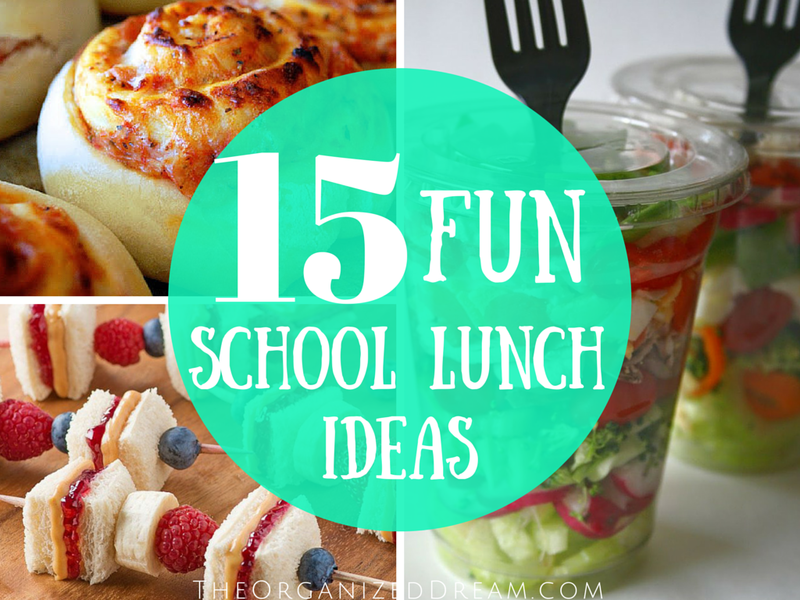 These 15 lunch ideas have fun in mind. Some of it is a little out of the ordinary, but definitely worth a try. You'll kids will look forward to lunchtime with these awesome recipes and ideas. 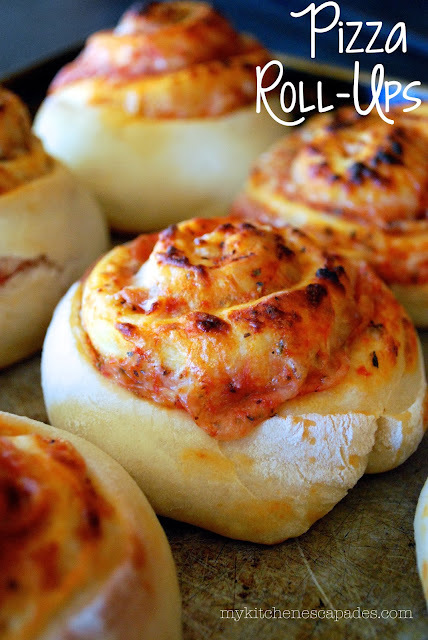 These Pizza Roll-Ups are the perfect lunch for those pizza-loving kids. 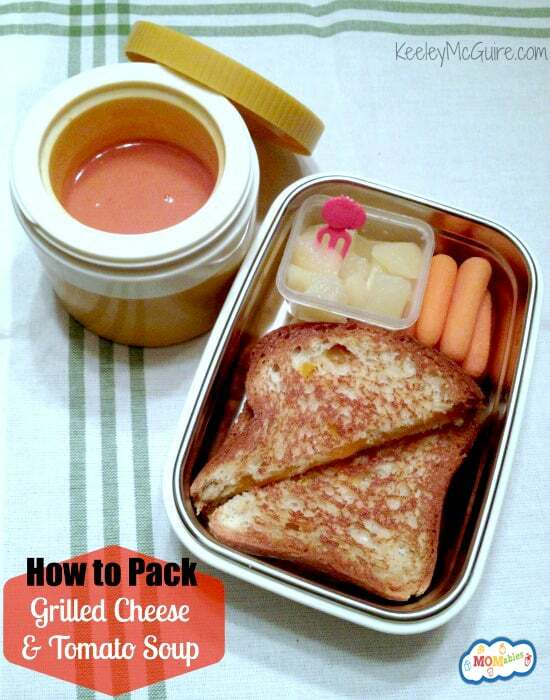 My daughter loves grilled cheese and these quick tips on how to pack one is great! If your child loves smoothies, this is for you! Not only are they healthy, but they are fun to eat! This salad is filling and healthy. It's the perfect little side to your child's lunch. 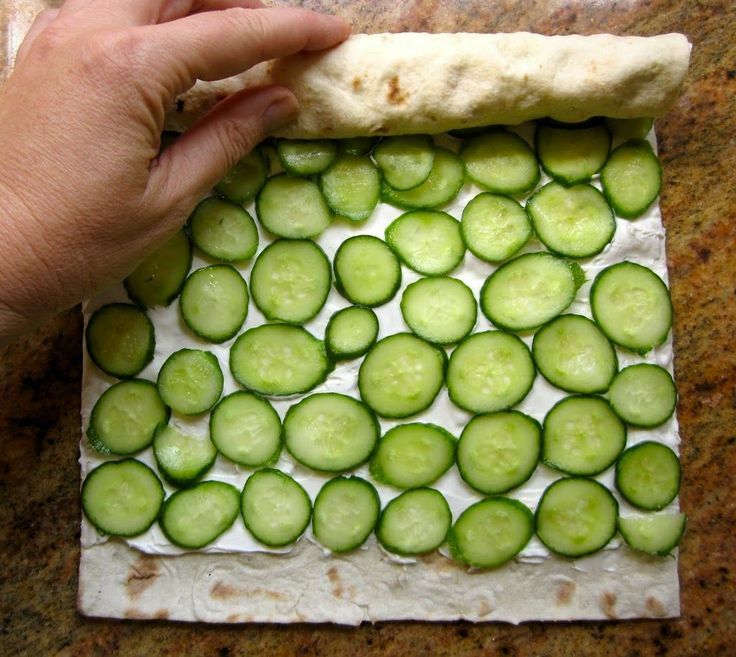 Some kids may not like cucumbers or cream cheese, but if they do, this is one fun lunch idea! Who said salad had to be boring? This is an awesome way to serve salad to kids and it leaves little room for a mess. 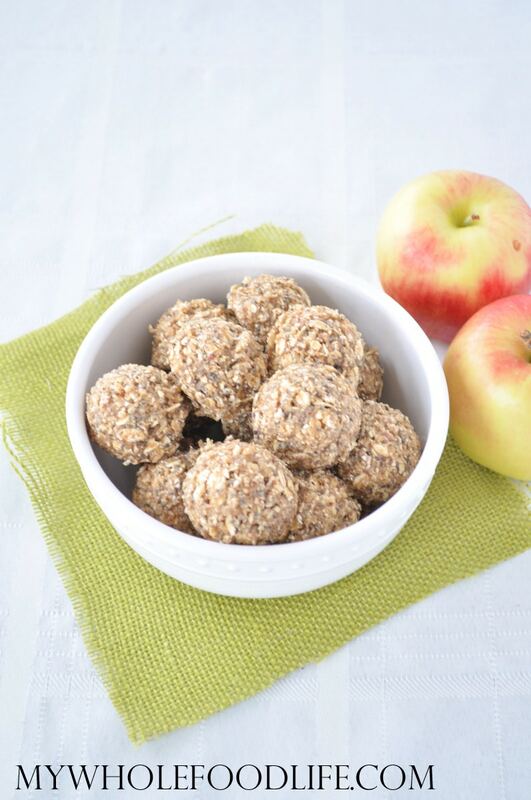 These lovely little apple energy balls can replace the boring granola bar and is healthier than a piece of candy. This is a great make-ahead side. 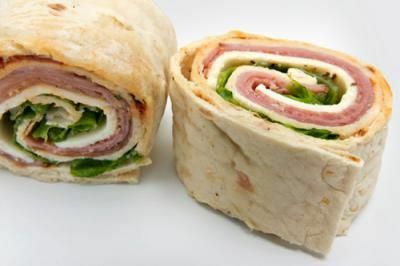 Simple wraps cut in half was my daughter's staple lunch last year and will continue to be. This roll has ham (which is not a favorite) but it's easy to substitute turkey. 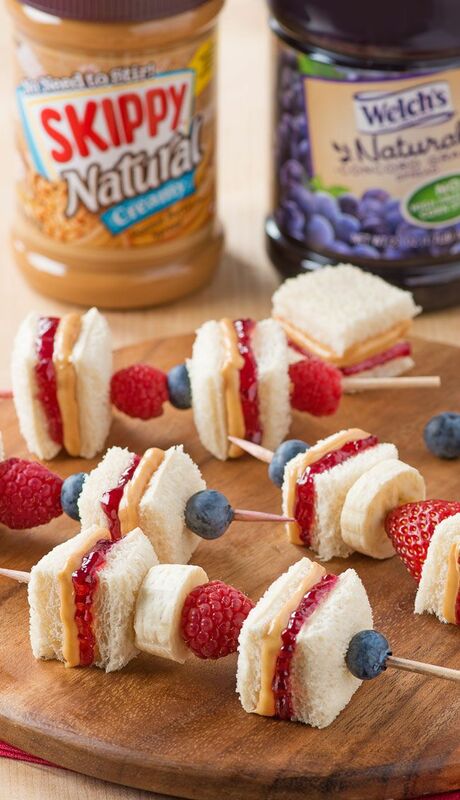 These peanut butter and jelly kabobs look so fun and pretty. Can't have peanut butter in your school? Swap out that and the jelly for some lunch meat and cheese and it's still healthy and fun! I have been wanting to try doing this for a while and these can be made in advance so your mornings are super easy! Your kid loves monsters? How awesome would it be to get this in your lunch box?! My daughter loves Lunchables, but I try not to give them to her often because (to me) it's way too overprocessed and rather expensive. This is a great alternative. Make your own goldfish crackers! 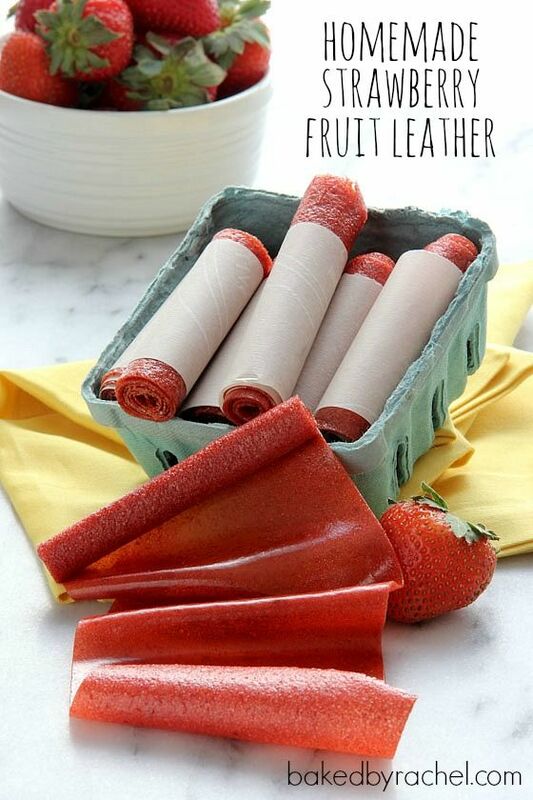 Not only can these be made ahead, but your children will have so much fun helping to make them. You can even make big ones for sandwiches. Have some leftover hot dogs and crescent rolls? These are perfect for lunches and to get rid of those leftovers too! Tackle making your own granola bars and experiment with different kinds. Want more great ideas? 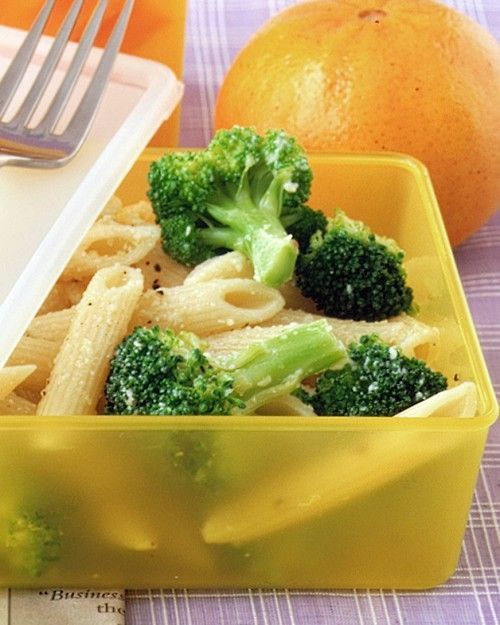 You can check out 111 Easy to Do School Lunch Ideas That Your Child Would Happily Eat. It's jam-packed with awesome lunch ideas your kids are sure to love! I'm really loving the baked tortilla cheese dogs and can't wait to try them! 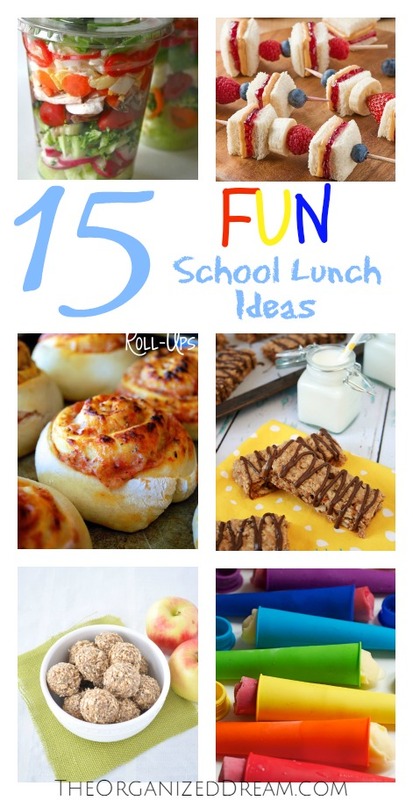 What a great round up of suggestions for kids lunches! 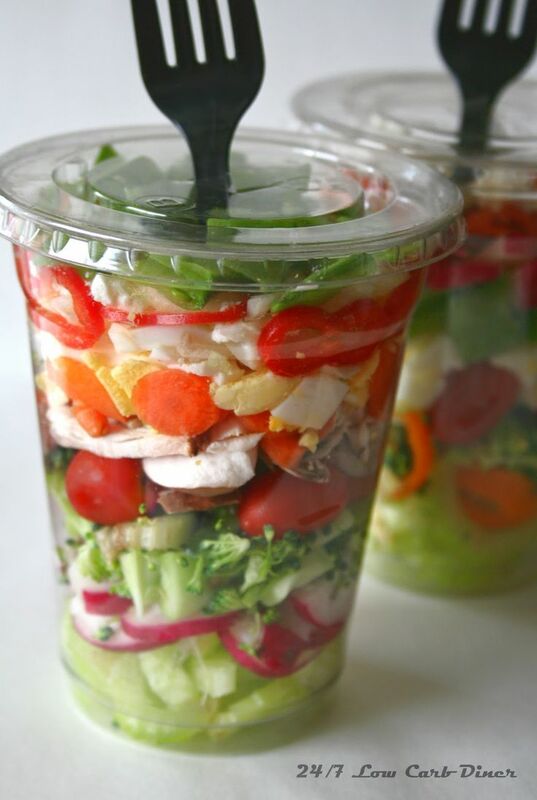 I especially like the way Chopped Salad in a Cup suggestion. That will work for me ,too. I would love to see you share this at the Snickerdoddle Sunday Linky Party. Come and post it. Hope to see you there. Great ideas! Love the salad -- it looks so fresh and colorful. What a great round-up! Thanks for the much needed inspiration! Visiting from the #SHINE Blog Hop. This is such an amazing collection! Totally pinning it! Come on by my link-up. Would love to read more of your posts! Love to see more parents packing their kids' lunches since the food served in most school cafeterias is abominable! Thanks for including my cucumber and cream cheese roll ups! I'm glad that you liked the roundup and I completely agree with you about the school lunches! I didn't even eat them when I was a kid! Thanks for taking the time to stop by! Lol! I know right? I'd love to have most of these myself! Thank you for stopping by, Suzie! Have a great week!